Maureen ‘Ma Dukes’ Yancy, mother of late hip-hop producer J Dilla, has revealed details of Rebirth of Detroit, an album that draws heavily on previously unreleased material from her son. 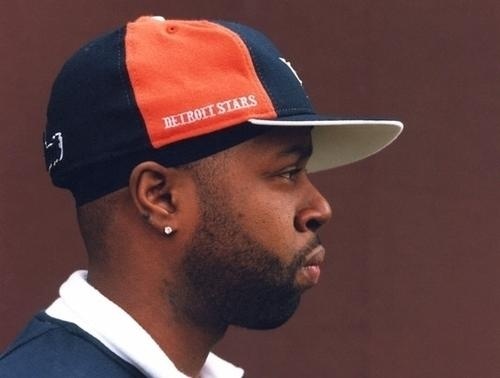 Due for release later this year, the aim of the album – curated by Dukes – is to “promote unity within the city’s hip hop” community, and will feature unreleased Dilla material alongside work from Detroit artists who collaborated with him in the past. You can watch Dukes’ video statement below.